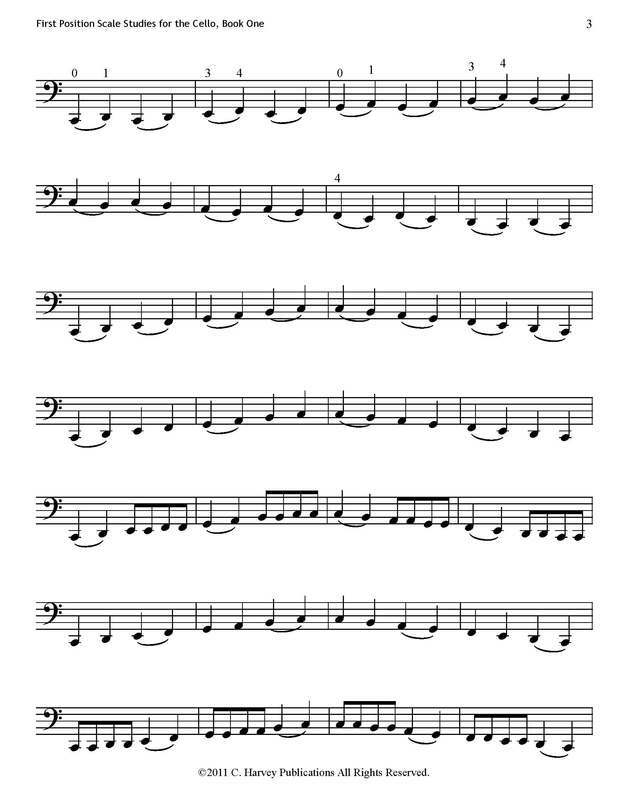 First Position Scale Studies for the Cello teaches the easiest scales on the cello. 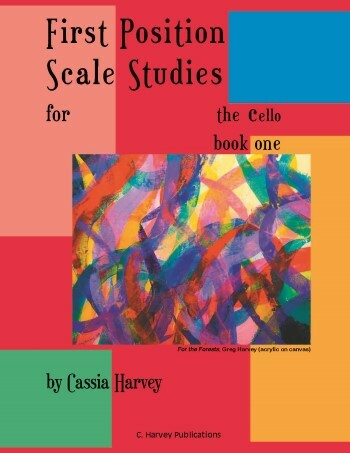 The book presents easy cello scale exercises and bowings on the C, G, D, A, F, B-flat, and E-flat major scales. Useful as an introductory book for scales, this book is also helpful with building tone and exploring extended first position. 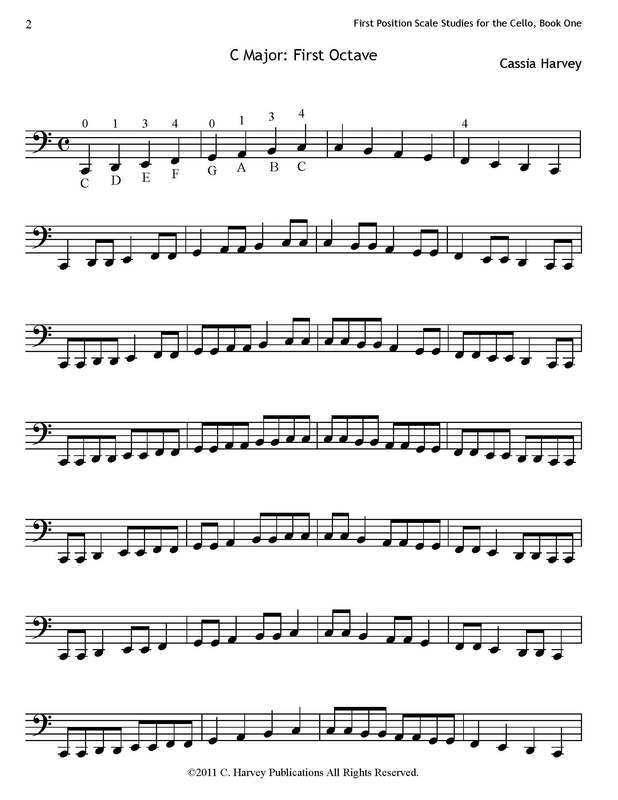 First Position Scales works well with Finger Exercises for the Cello, Book One, and Playing the Cello, Book One.